We are backed by a modern transportation facility that ensures safe delivery of the orders at required destinations. In order to meet ever-evolving requirements of the clients, we have installed a capacious storage facility. This unit helps us in keeping stock of products in different grades and specifications. 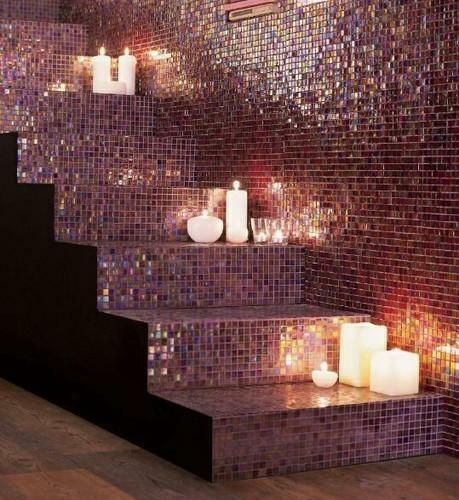 Our Bisazza Mosaic Tiles have a smooth and polished surface with an excellent heat and chemical resistance.